In a right triangle the leg is called the side adjacent to the right angle and hypotenuse - side opposite the right angle. All the sides of a right triangle are connected by certain relations, and that these constant ratios will help us to find the hypotenuse of any right triangle with a known side and angle. 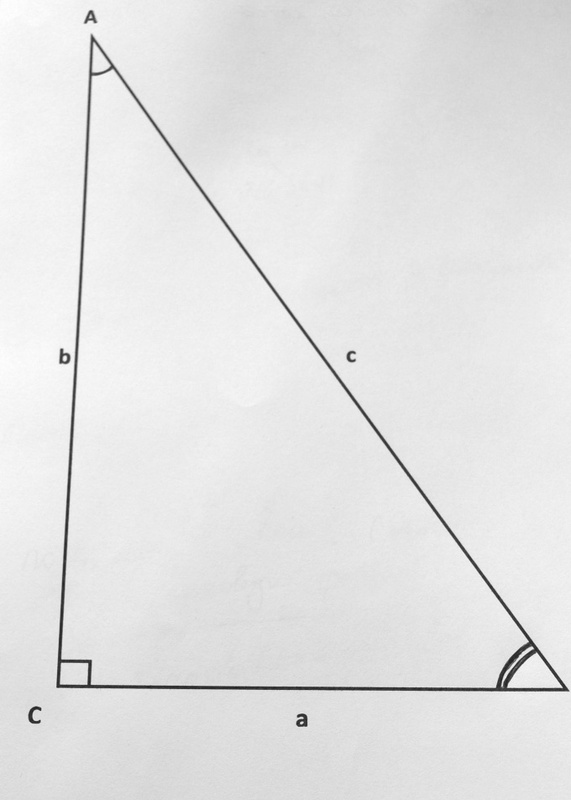 We denote the sides of a right triangle by the small letters a, b, and c and angles opposite them, respectively, And, And C. and Suppose known side and opposite him the angle A. Then find the sine of the angle A. To do this, the table of sines we find the value for a given corner. For example, if the angle A is 28 degrees, its sine is 0.4695. Knowing the other two sides and the sine of the angle A, find the hypotenuse, dividing side a by the sine of angle A. (c = a/sin A). The meaning of this action becomes intelligible if we remember that the sine of an angle And it's opposite leg to the hypotenuse (C). That is, sin A=a/C, and this equation is easily derived formula we just used. If you know a leg and the adjacent angle, then before you begin any of the steps 2 and 3, find the angle A. To do this, from 90 (in a right triangle the sum of the acute angles is 90 degrees) subtract the value of a known angle. That is, if we know the angle has degree measure 62, the 90 - 62 = 28, that is, the angle A is 28 degrees. Calculating the angle And just repeat the steps in steps 2 and 3, and get the length of the hypotenuse C.
If a right triangle has an acute angle of 30 degrees, then opposite it is the side whose length is 2 times smaller than the length of the hypotenuse.